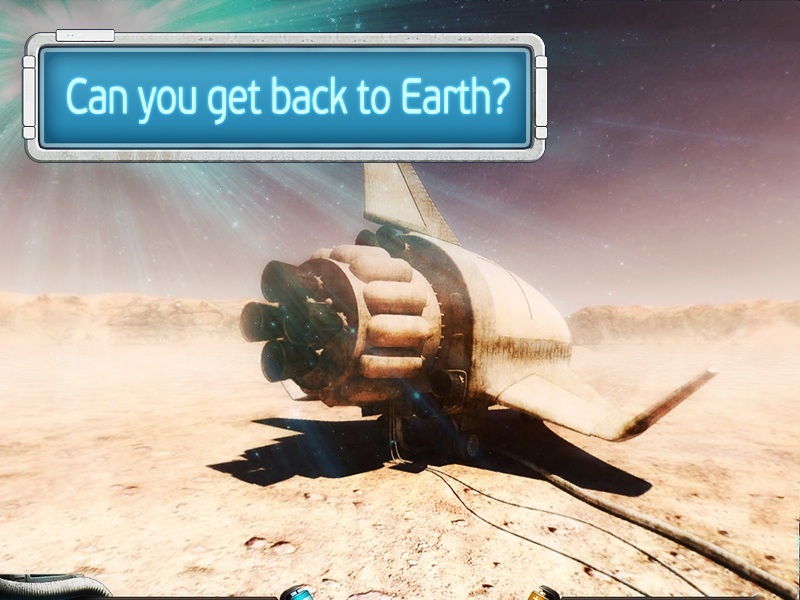 Game Expedition Mars:space adventure for iPhone and iPad. 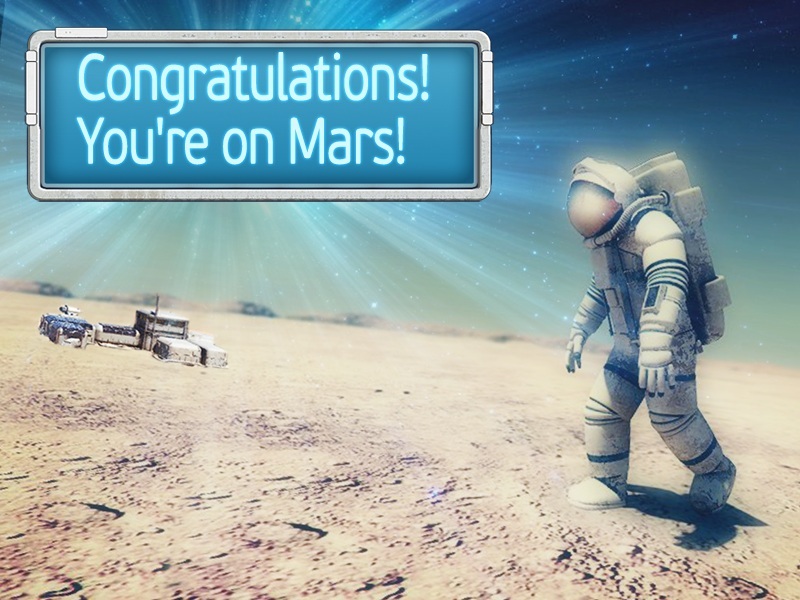 Download game Expedition Mars:space adventure for iPhone and iPad for free at Nevosoft.Com. 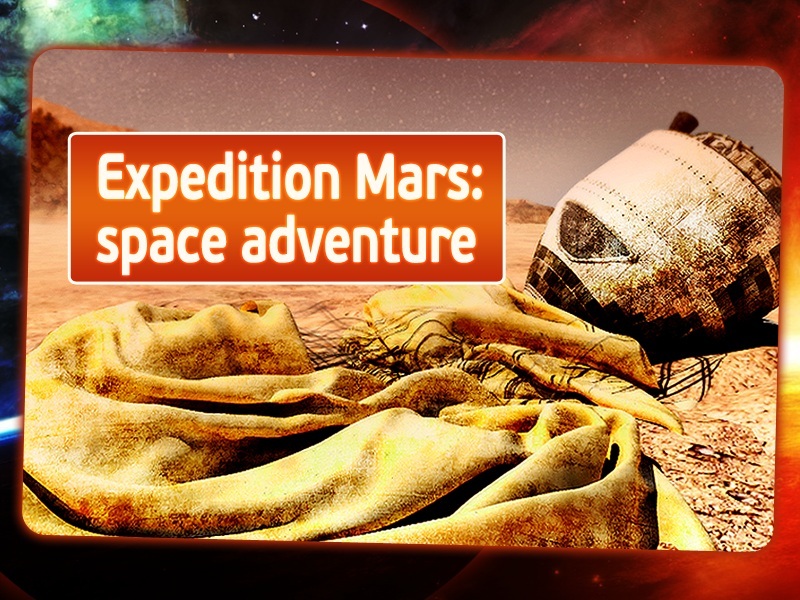 Description, walkthough of Expedition Mars:space adventure for iPhone and iPad, buy game. Mars 2020 - Smoke burns your lungs. Everything’s shaking and spiraling out of control. You’re the only surviving crew member and spaceship is damaged beyond repair. You must stay cool and make an emergency landing on the red planet. Don't panic. All you need to do is look around: the red planet seems deserted with its many craters and dormant volcanoes. But the tracks from a Mars rover give you some hope. You figure if you can find the rover you might be able to signal for help. 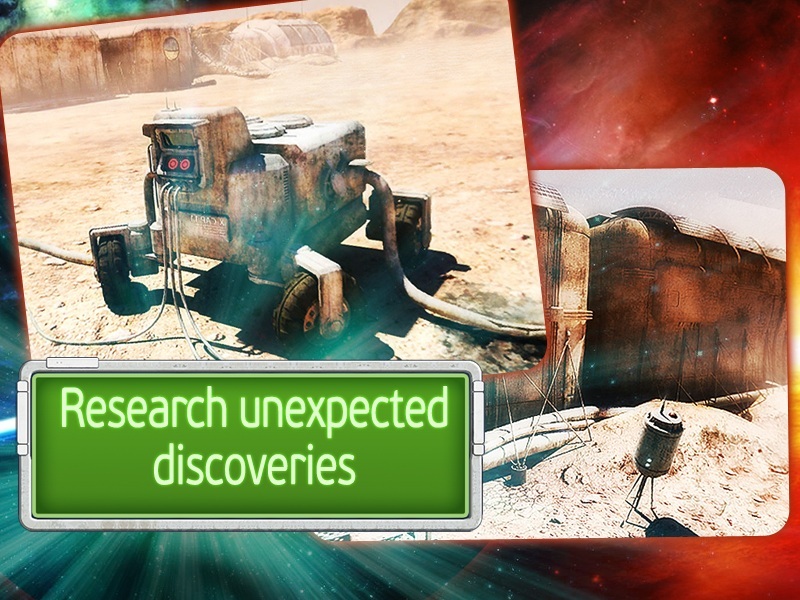 But they lead to an unexpected discovery. Perhaps you’re not the first person to land on Mars... or creature that is. But if you keep your wits you might just find a way to get back home safely. 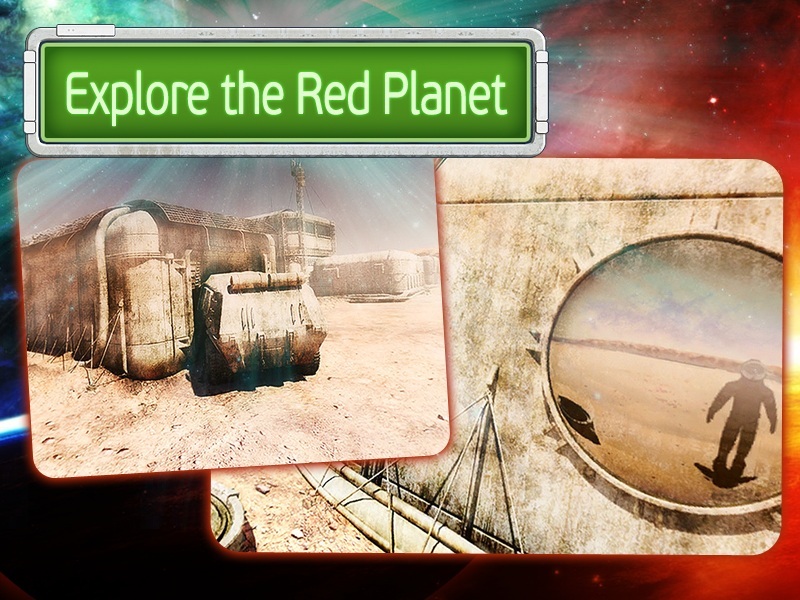 Stay calm, explore the mysterious red planet, research unexpected discoveries, figure out how to get home alive and become part of modern space exploration history!